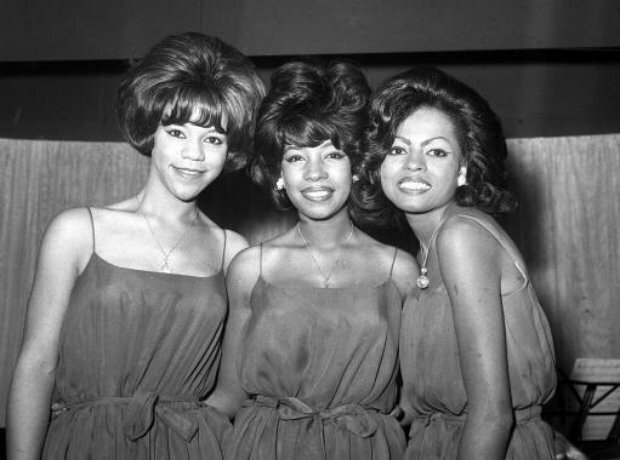 In this year, The Supremes signed up to Motown Records. The Jaguar E-type became available to own and run on the open road. 1961 saw the formation of The Beach Boys, the California band who were to dominate the Sixties with their songs about the surfing lifestyle. In February this year, The Beatles first performed at the Cavern Club under their new name, ensuring the venue's place in music immortality. The Avengers TV show was shown for the first time in 1961 on the ITV channel. Chubby Checker, the 20-year-old Philadelphia entertainer who started the "Twist" craze that has swept the United States, demonstrates the hip-swivelling dance in London on Dec. 19, 1961. Nancy Sinatra, 20-year-old daughter of Frank Sinatra, sings "Sugar Time" at a recording studio on Oct. 11, 1961 - her first record as a singer.